Want faster results? 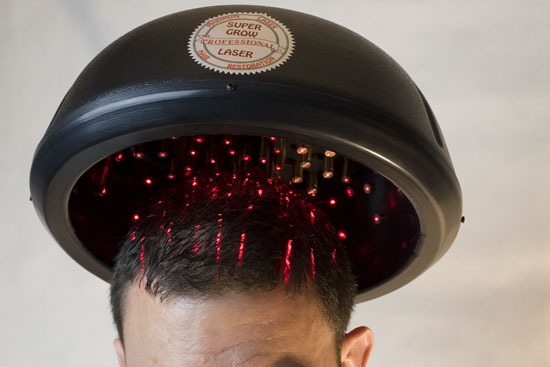 Now you can have the ultimate in thicker, fuller hair with our new 90 Laser Dome. 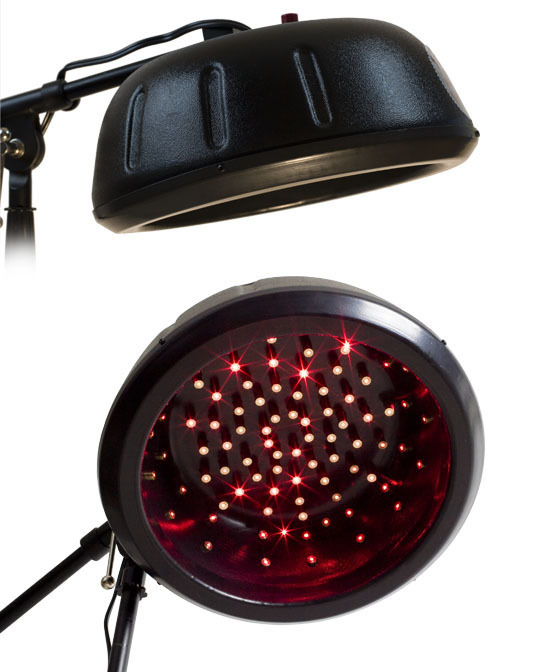 Our fifty laser two-panel system is a very effective hair laser. But why stop there? With the power of ninety lasers, our new dome makes it possible to have the absolute best coverage possible. Because of the longer hair, and the more diffused thinning pattern, women will do best with the 90 laser dome. It gives the best coverage and has enough lasers to make it through the longer hair of women. For female hair loss, the 90 laser dome is the right choice. With 90 lasers, this dome literally has the power of ten laser brushes. The leading laser brush has nine lasers. Here you are getting ten times as many. At one and a half times the cost. Your Super Grow 90 laser dome comes with a fully adjustable stand, complete instructions and the satisfaction of knowing you have the absolute best laser hair laser available in a home system.